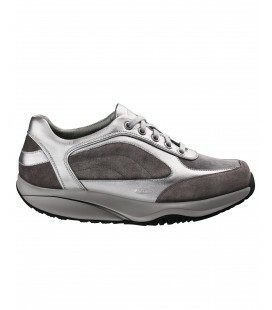 The sneakers women are the true stars of the autumn-winter catwalks of all the Italian and international fashion brands and are a must in the wardrobe of a woman who wants to be trendy and comfortable. 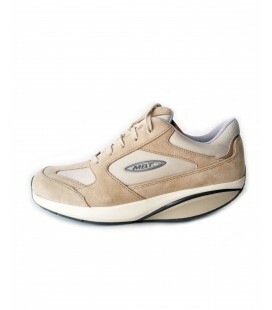 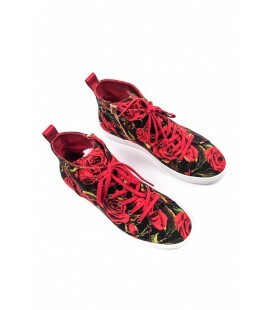 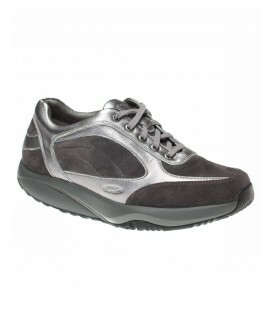 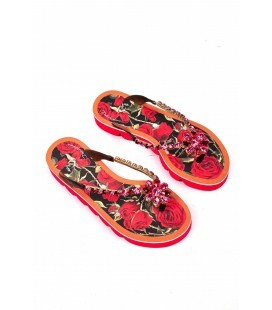 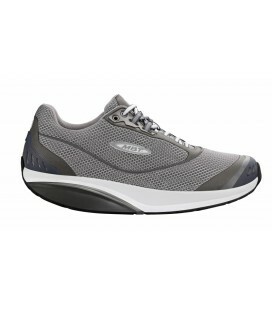 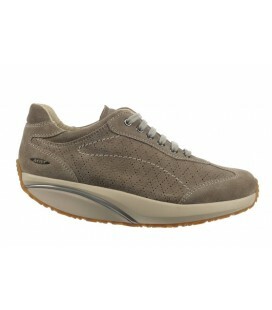 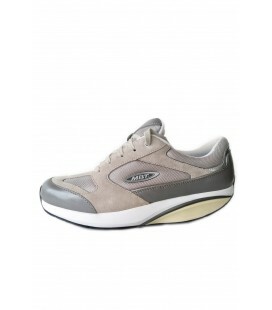 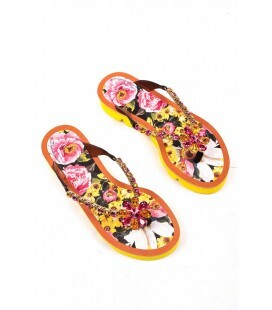 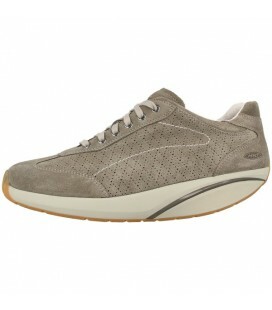 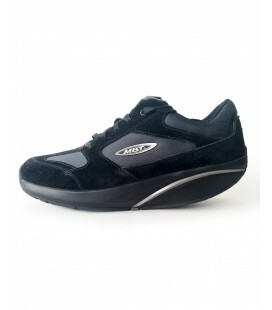 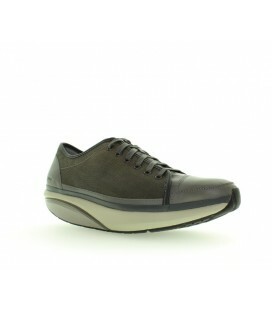 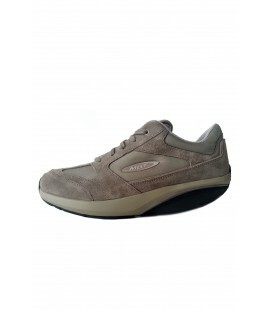 These shoes are practical, sporty and well suited to all types of outfits. 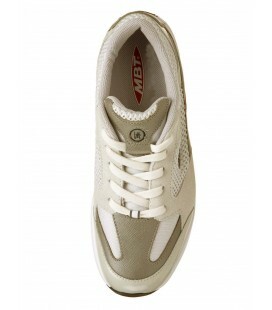 The models of sneakers for women, ankle high or low, with zipper or applications with swarovski, are made of many materials and the brightest colors. 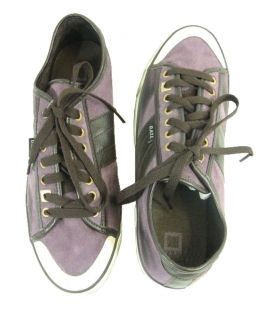 The proposals are varied and on our e-store you can find the best female sneakers at a great price: just click and in a few days you will receive your shoes for women comfort at your home! 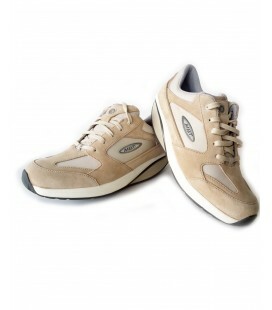 Do not miss this opportunity: On Letmeoutlet the best quality at an outlet price!